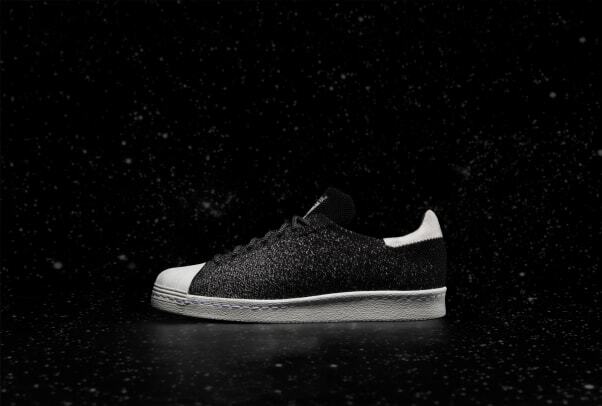 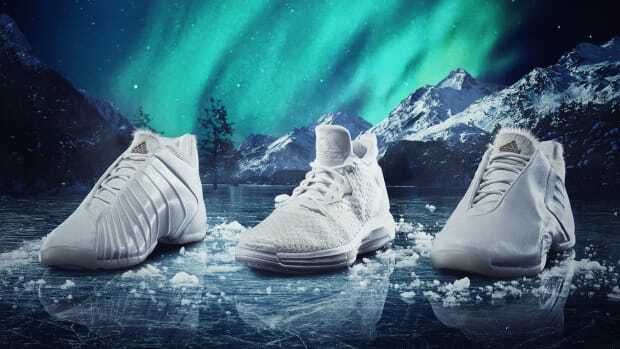 Among the various releases for the 2016 NBA All-Star Weekend is adidas Originals&apos; Primeknit "Glow-in-the-Dark" pack, featuring new styles of the Superstar and Tubular X. 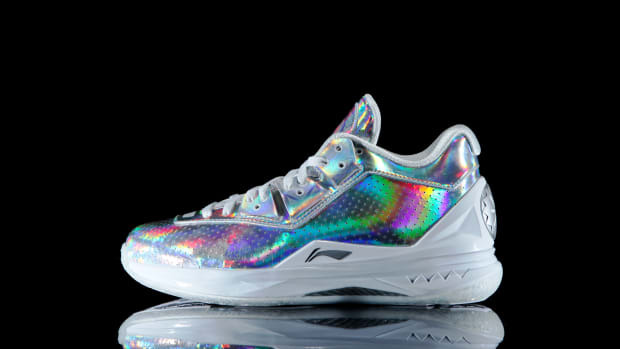 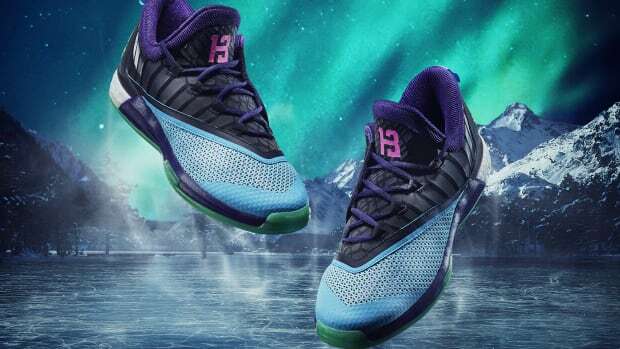 Both carry an industry-first glow-in-the-dark Primeknit upper, an extension of the on-going Aurora Borealis product story for the 2016 NBA All-Star Weekend. 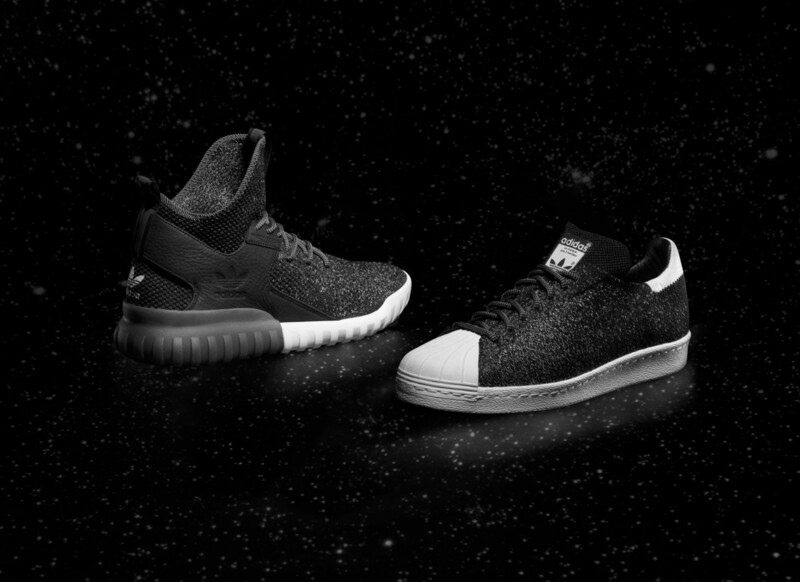 Both the Superstar and Tubular X models are finished in a black and white colorway, with glow-in-the-dark properties on the knitted upper and sole. 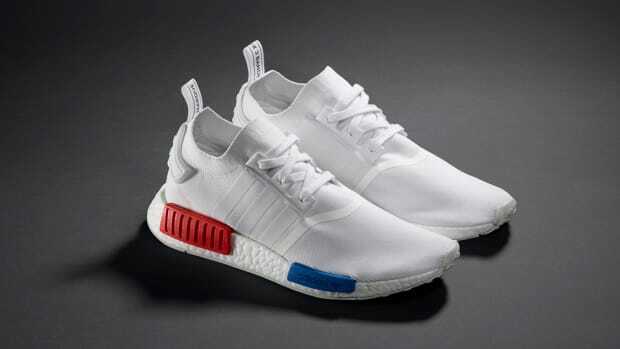 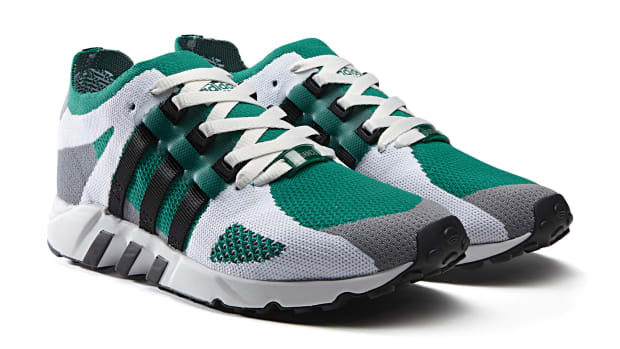 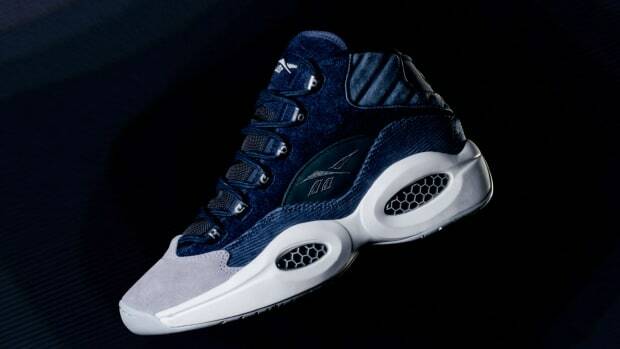 Look for the kicks to drop February 13th at adidas Originals retailers and online.